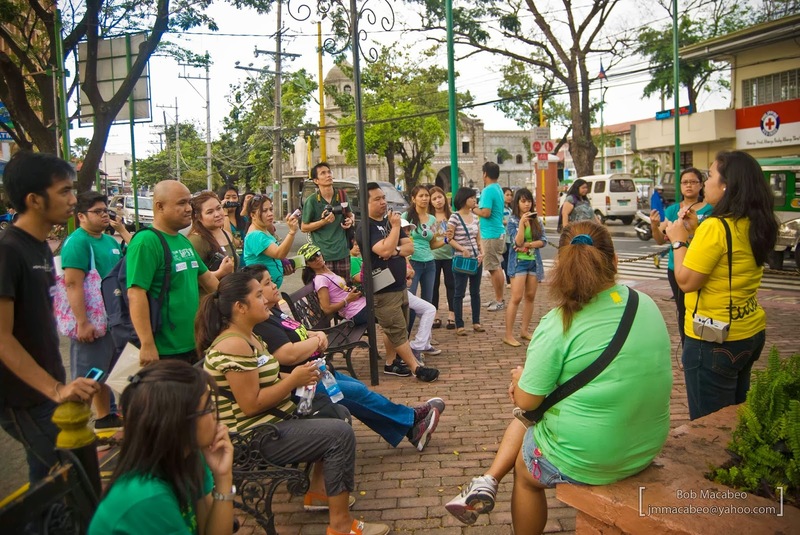 So the first ever Photo Walking Tour with Marikeno was held on February 22, 2014 around 2pm at Freedom Park in Sta. Elena. It was an awesome experience for Marikeno to meet and greet some of our followers. Most of the participants are living in Marikina, some are just visiting and some just moved in. 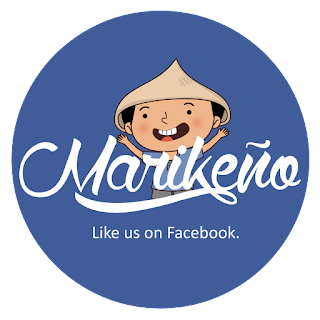 The event was opened to all Marikeno followers. The main purpose of this tour's to make our fellow Marikenos be more familiar with the city and its rich culture. By showing them the places, food and people that molded our dear city into the progressive and wealthy city of Marikina that we know today, they will get to love our city more than ever. We requested the Marikina Office of Tourism to provide us a representative who would be there to explain the places we were about to visit all throughout the tour. We were referred to Oliver Fulinara and Sally Manuel to be our tour guides for the day. We expected around a hundred participants to attend this event. Though the number of participants did not reach what we expected it to be, it was still a pleasant experience and a very successful one. Below was our tour itinerary. 2:00pm Assembly of participants in front of the Marikina Municipal Hall. 2:30pm Start of tour. A three minute stop in front of the municipal hall and the postal office. 2:45pm A three minute stop in front of the Marikina Sports Center mural, along Sumulong Highway. 2:55pm A very quick stop at the Cityhood Park. 3:00pm A three minute stop in front of the other mural in front of the Marikina Public Market. 3:30pm Snack at Estela's Goto then pass by Lola Helen. 4:00pm A five minute stop in front of the Marikina River Office. Will discuss about the Marikina Bridge, Roman Garden and the Marikit statue. 4:20pm Walk along C. Cruz St. Pass in front of Mama Ting's and Macky's. 4:30pm A three minute stop in front of Kapitan Moy. Also discuss about the Our Lady of the Abandoned Church. 4:45pm A three minute stop in front of Shoe Museum (no need to enter the museum). 5:15pm Pass in front of the Marikina Public Library and make a five minute stop right outside Teatro Marikina. 5:30pm Walk along Shoe Avenue. 5:45pm End of tour at the back of Marikina Municipal Hall facing the Bulwagan ng Katarungan. 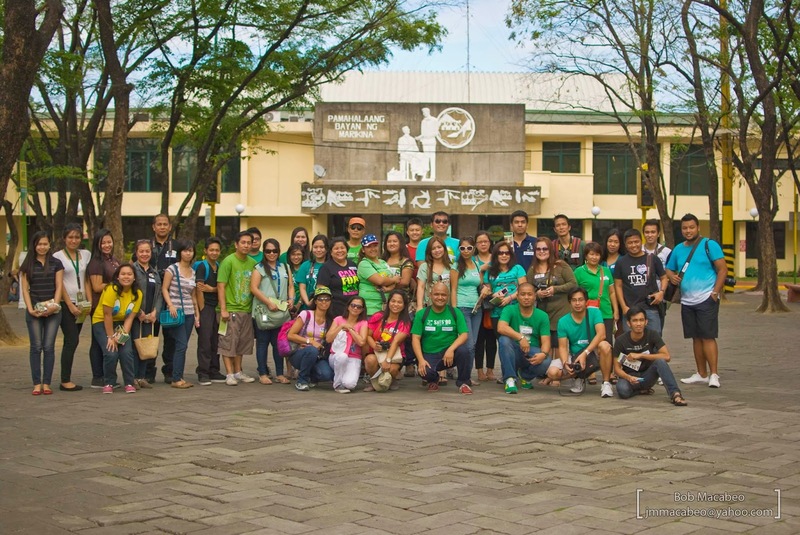 The tour was very educational and we had so much fun while walking the streets of Marikina and taking photos and meeting total stranger. It feels like we were just strolling around with our very close friends and families. The first ever Photo Walking Tour with Marikeno was a huge success. It is something that all Marikenos should experience at least once in their lives; to see Marikina and to feel proud of who we are. 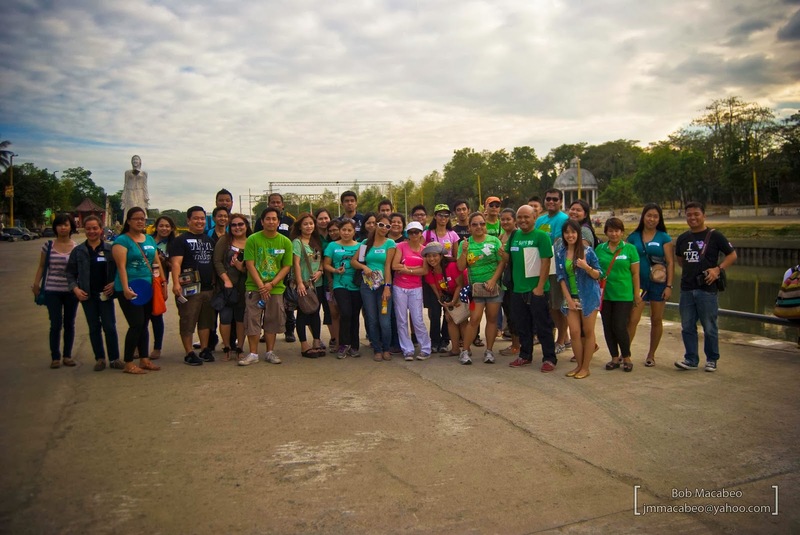 We would like to thank all the participants who photo walked with us and also to the kind assistance of the Marikina Tourism Office for our one of a kind touring experience. Big thanks to JM Macabeo for all the cool photos used in this article. To see more photos of the activity, please click here. Join us on our next tour and read the announcements of our future activities by liking us on Facebook.